Smokers lines (also known as lipstick lines) are vertical lines around the mouth which radiate from the lips. 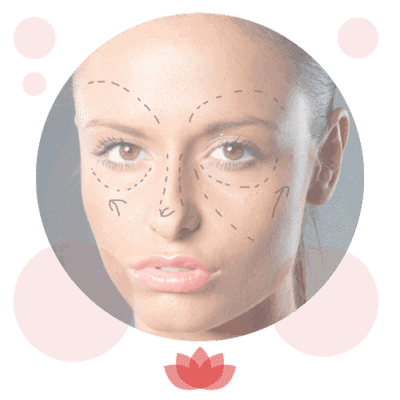 Dermal filler can be used to help smooth out these lines and improve their appearance. 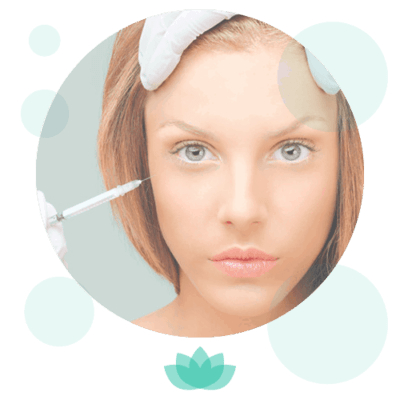 At RejuvaMed Skin Clinic, this treatment is carried out by Dr Grant McKeating, and the cost of your smokers lines filler is dependent on the amount of filler required. 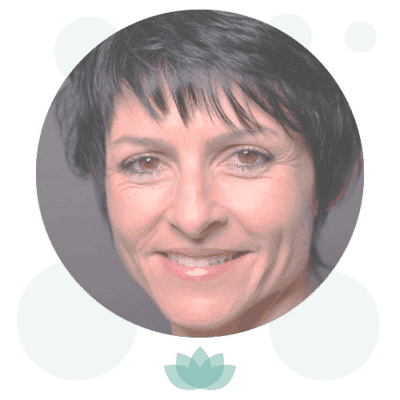 A full consultation with Dr McKeating is required prior to a treatment appointment, to discuss the treatment in full and ensure it is a suitable procedure for you.